iPhone 6 and iPhone 6 Plus owners worldwide are being plagued by “Touch Disease” — an issue that causes a flickering gray bar to appear at the top of their display. The issue is becoming more common as these devices age, and there is no simple fix. “Lots of repair pros are experiencing the same influx of faulty iPhones—most with flickering gray bars and all with glitchy touch functionality,” reports teardown experts iFixit. Jessa Jones, owner of repair shop iPad Rehab, says she now spends most of her time fixing iPhone 6 and 6 Plus units with this issue. Rami Odeh, a repair specialist from New Orleans, sees up to 100 handsets a month with the same problem. Another repair expert says the issue is so common that it seems like every iPhone 6 and 6 Plus ships with it, and it’s just a matter of time before it becomes a problem for the user. However, Apple appears to be turning a blind eye. Plenty of users on Apple’s support forums have reported this issue, and many say the Genius Bar wasn’t helpful. One Genius “acknowledged the problem (he was very familiar with it), but said Apple doesn’t recognize it as an issue,” one explains. Others are simply refused service because their handsets are now out of warranty due to their age. The big problem with Touch Disease is that it isn’t really a display issue, so swapping the touchscreen doesn’t eliminate the problem. According to the experts, it’s actually the touchscreen controller chips, which are soldered to the logic board. That means repairs are incredibly difficult. Only specialists repair shops will even attempt the fix, and it’s certainly not something that you would want to try at home. Not even the Genius Bar will try fixing this issue; they’ll just replace the phone. “If you own an iPhone 6+ and haven’t experienced the problem yet, then I think the chances are pretty high that you’ll experience it during the lifetime of the phone,” says Michael Huie, a specialist at Microsoldering.com. We’re hoping that Apple will finally recognize this is a widespread issue now that it’s hitting the news, then do something about it. There’s clearly a big problem here, and the company isn’t doing itself any favors by ignoring it. 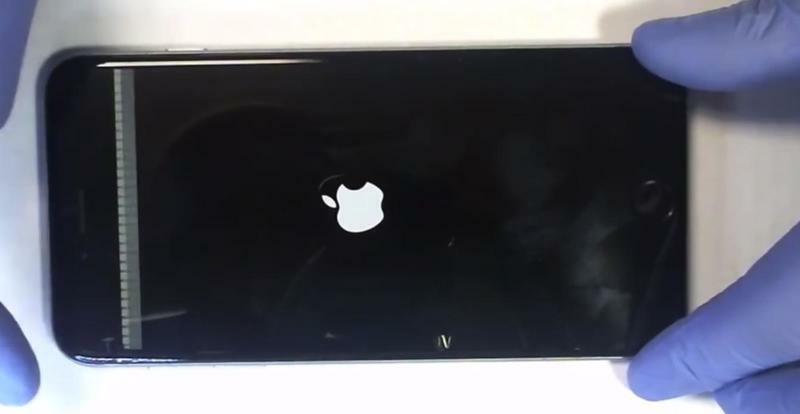 Has your iPhone 6 or iPhone 6 Plus been plagued by Touch Disease yet?